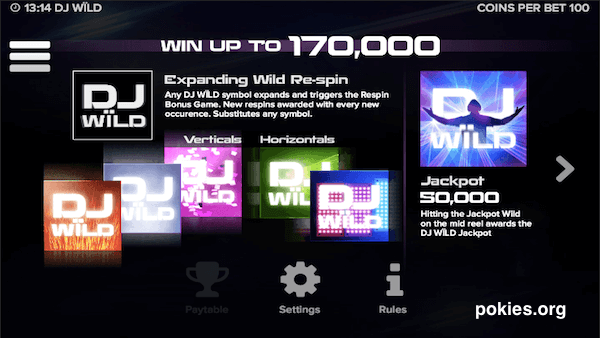 DJ Wild, created by ELK Studios, is for those who are in for some highly captivating music environment and wouldn’t mind to enjoy the same while enjoying a few pokies spins. The thematic setting is what can be expected from any music club; neon colors and some music to give a complete meaning to the game. The graphics as well as the soundtrack are very interesting and this allows for winning combinations to be made in a truly electric and wild manner as the title of this machine might suggest. 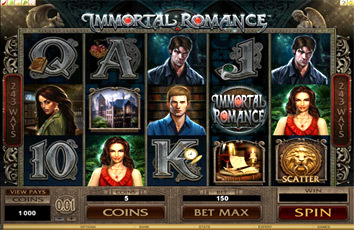 Manual setting of bet amounts can be tedious especially if there are many spins involved. This is an aspect which is well taken care at DJ Wild Pokie and the solution to manual setting are the Betting Strategies which allows players to decide on the amount they would like to wager during the upcoming spins. The Optimizer function allows a player to stage a given % of the remaining balance; the Leveler on the other hand raises the bet amount staked only after five consecutive losses have been made. The other betting better strategy function is the Jumper and this raises the amount to be staked if a win has been made during the previous spin. Play DJ Wild With $600 Free Now >> Play Now! 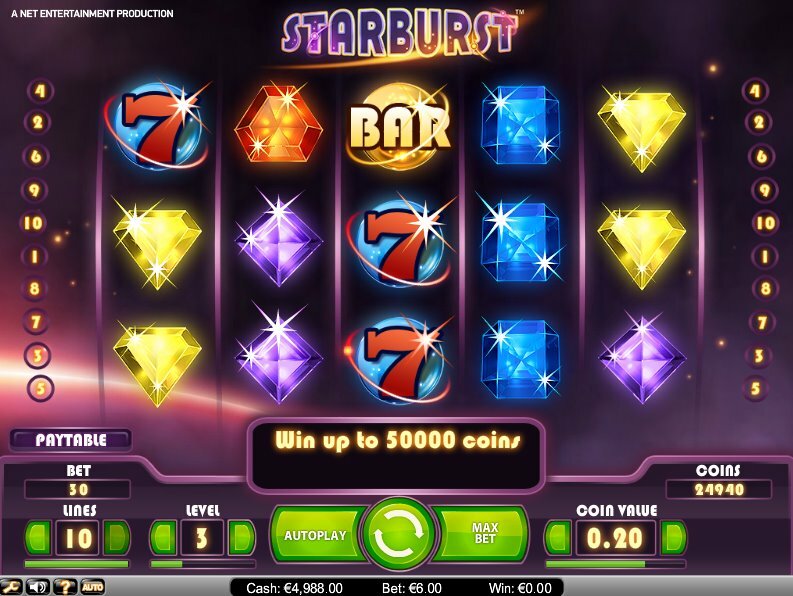 This pokie features 5 reels and 10 pay-lines and just like it is for other standard slots DJ Wild utilizes character, face and other special symbols and this are lined to enable maximum and highly lucrative gains to be made from each spins. The face symbols comprise Cherries, Lemons, Melons and Plums. Cherries can earn 20, 60 and 80 coins if 3,4 or 5 of the respective Cherry symbols are matched. The Lemons have a payout of 40, 60 and 80 coins and this comes only after respectively spinning 3, 4 or 5 Lemon symbols. The Plums and the Lemons are considered the juiciest of the batch and these do earn 60 coins for 3 symbols, 80 coins for 4 of the symbols and 100 coins if 5 symbols are matched. The character symbols and their respective payout in terms of coins are shown as follows; the headphones (80 coins for 3 symbols, 140 coins for 4 symbols and 200 coins for 5 symbols), decks (100, 200 and 300 coins for 3, 4 and 5 matching symbols), mixing desk (200, 300 and 500 coins respectively for 3, 4 or 5 matching symbols) and the synthesizer (500, 800 and 1000 coins for respectively matching 3, 4 or 5 symbols). 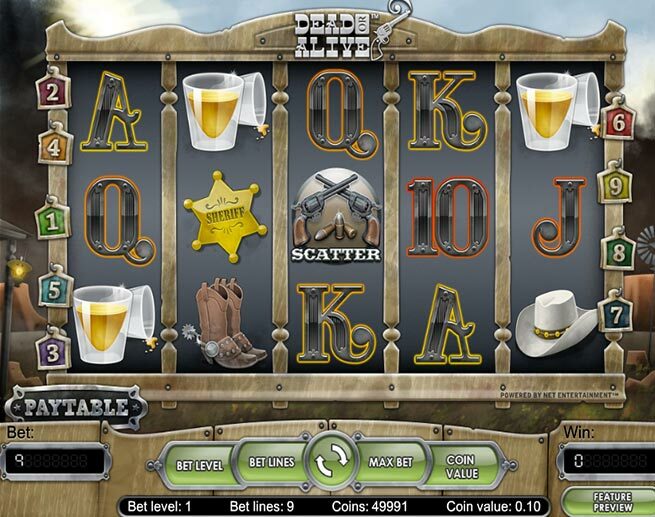 With this pokie a player can grab as much 170,000 coins depending on the amount that was staked. This is not in any way a small sum and anybody with the intention of striking huge winnings should make playing DJ Wild a top priority. Truth be told, it is great to finally see something new and different on the market. We and most players have gotten a bit ill from MicroGaming releasing new games every week that are pretty much identical in features, but using a different name and color scheme. 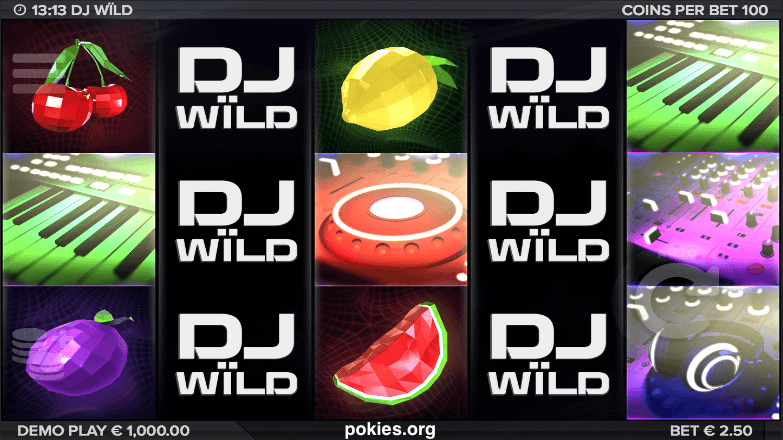 We’d recommend trying DJ Wild pokie at Slots Million or Casino Room. Both of these are well established brands with thousands of active daily players and hundreds of games offered. Speaking of some rewards for making the right choice, Slots Million offer as a $800 welcome package while Casino Room have $600 + 200 free spins for new depositing players.